Oct 13 – Election nonsense – Trees & Flowers & Birds! Roseanne Barr???!!! You mean, they were serious about that?!! 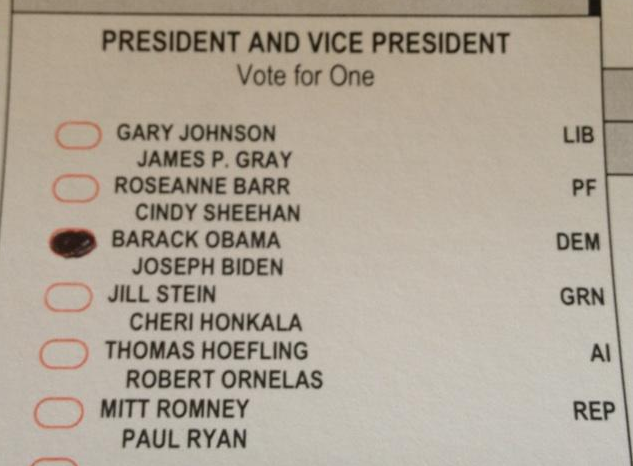 They actually got on the ballot?!!! Lord….talk about making a joke of the process……. Another observation – how effective are the old school election advertisements like yard signs and direct mail? I’m sure everyone is experiencing the daily overflowing mailbox at this point. Heck, I’m lucky to find and rescue the real mail (like my actual ballot) stuffed in between all the shiny over-sized postcards and flyers. At this point I just stop next to my large trash can in my garage and sort the mail with 90% of it going straight into the bin. It’s so overwhelming that I truly cannot imagine than any undecided voter would bother to sift through and read them to help them make a decision. And yard signs! Does it really matter that I know that the house on the corner is clearly a Republican family? I mean other than advertising that to me, what is the point? They aren’t going to make me change my mind. I don’t think their endorsement carries weight with any undecided voter – does it? Isn’t it all just more litter? I know, I have an Obama magnet on my car, and I get that it is my way of showing support. Which is ostensibly the same as a yard sign. It just doesn’t feel as wasteful. I was reading in the local paper about a rash of yard sign stealing and vandalism. Signs found torn up and thrown in the street or in people’s bushes. This is, unfortunately, not an unusual event in that particular local beach town. 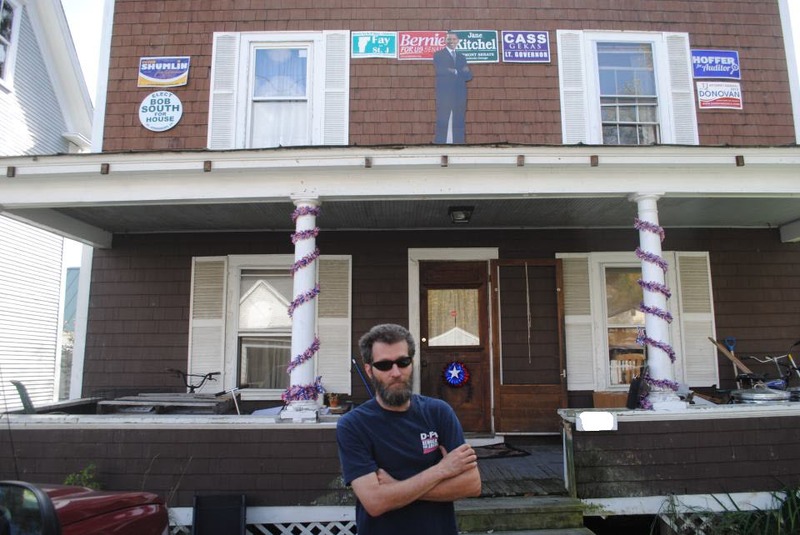 Yard sign shenanigans happen every single election no matter what the office or ballot initiative. Heck, the elementary school board elections there get uglier than some national level campaigns! But because of that I really do have to wonder what the point is of signs? No one seems to like them. Many cities have rules against displaying them anywhere and they end up having to spend time and money going street to street taking them down. Yet somehow every morning the street corners are littered with even more. Our signs get stolen so we weren’t bothering this year but then I noticed that the signs were split by race on our street so I thought I’d mix things up a bit. 😀 Still, we put it right up by the porch. DH’s car magnet was stolen less than an hour after he put it on. GAH. lol! Love that last photo. They steal signs here too. I often wonder about the cost of the signs, the mailings, the television crapmericals, and the robo-calls. Being in a swing state, it’s BAD. Really, really, BAD. The RNC has tripled up on their phone calls this past week. The Tea Party makes a few calls a day, too. Not a peep from the Democrats, though. (I screen all calls now so I can avoid the politics.) Anyhow, it’s all got me thinking about the way billions of dollars are being spent. I’d love to see some good numbers on how many people are actually influenced by this stuff. And just imagine how many people could be fed, clothed, and sheltered by that money. Or how many jobs might be created if it was channeled in a more creative way. It’s sickening.